Hybrid Camera Revolution: Full Frame Prices Headed Down? Nikon D800 Marked Down to $2570! Full Frame Prices Headed Down? 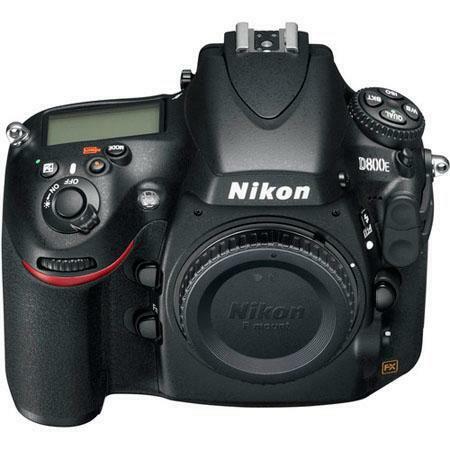 Nikon D800 Marked Down to $2570! The USA model Nikon D800 (with the full manufacturer's warranty) is on sale at Ryther Camera via eBay for just $2569.99 - $226.96 less than today's sale price at Amazon and Adorama! The 5D Mark III is on sale too - as low as $2749 at Amazon. This could simply be pre-Christmas camera discounting - or perhaps the $2298 street price of the new 36.3MP Sony A7r mirrorless is putting pressure on flagship full frame DSLR prices? Open Box Sony RX10 - $937 from Adorama! Canon SL1 Marked Down $150 to $449!